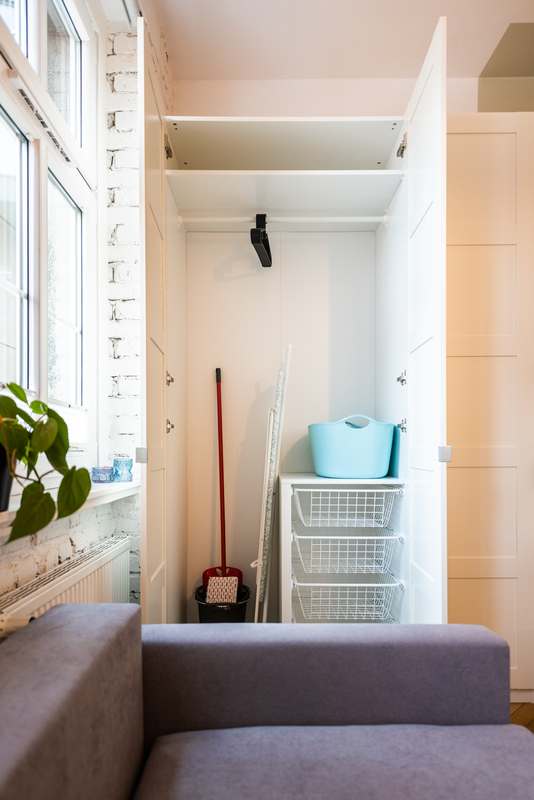 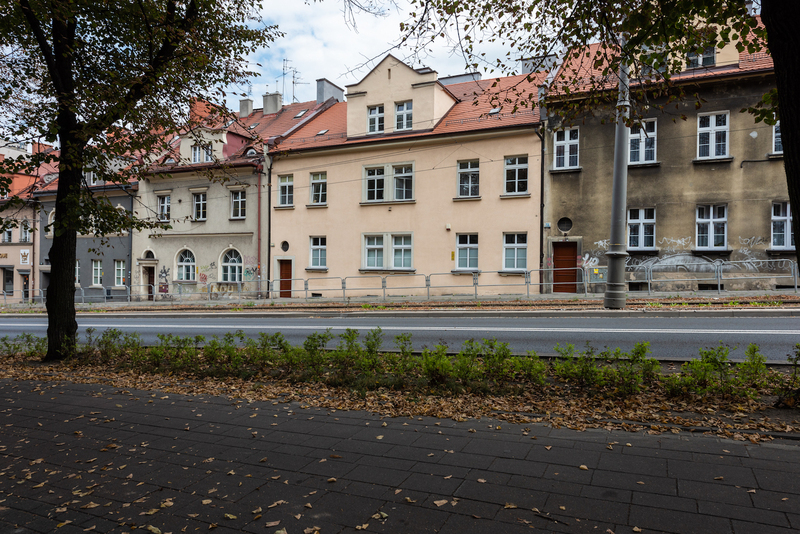 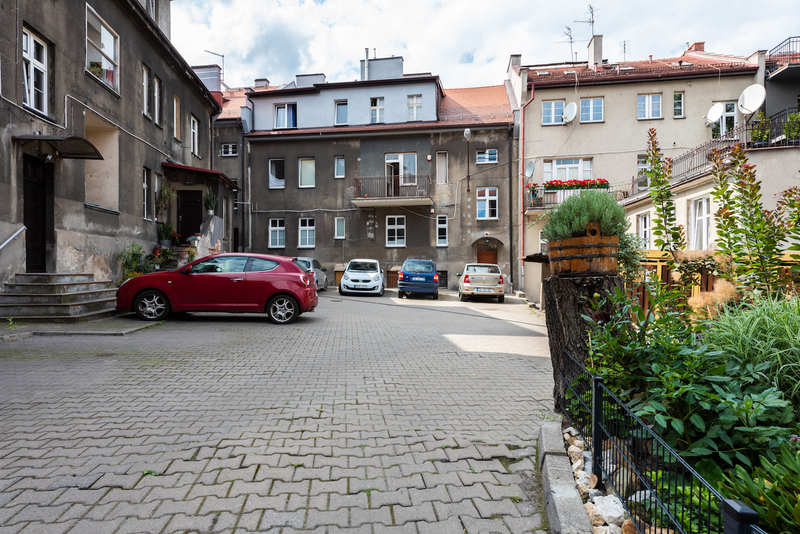 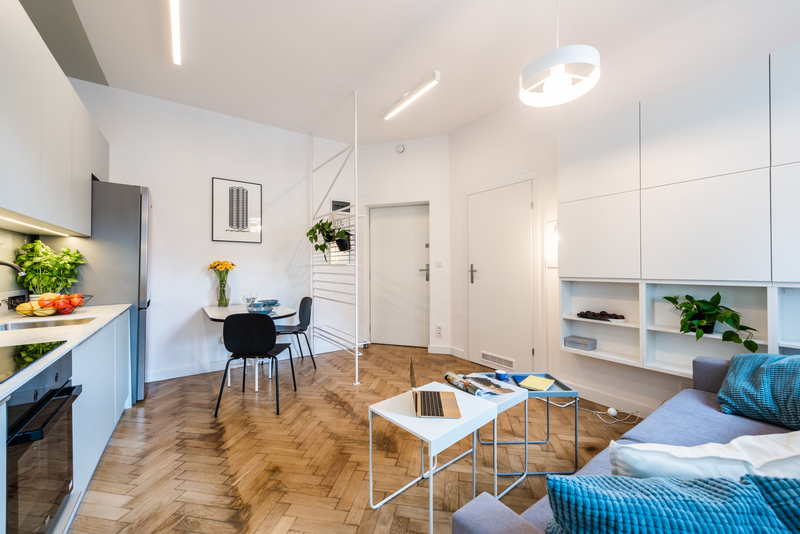 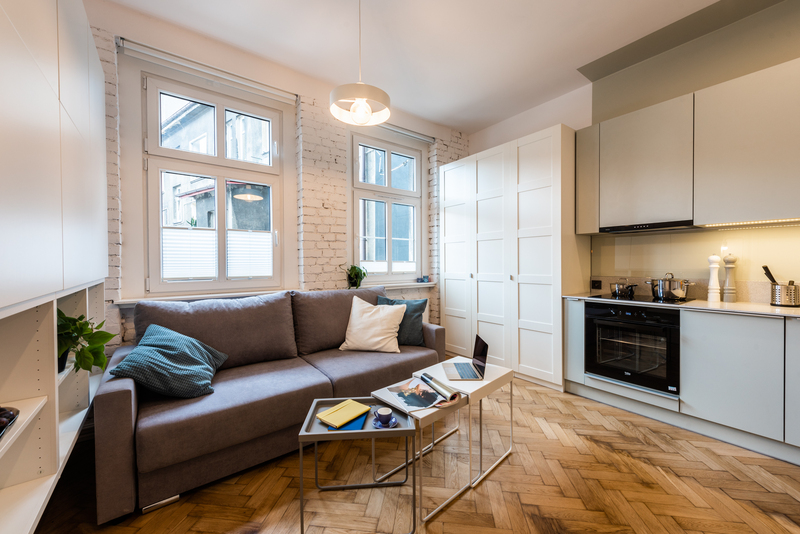 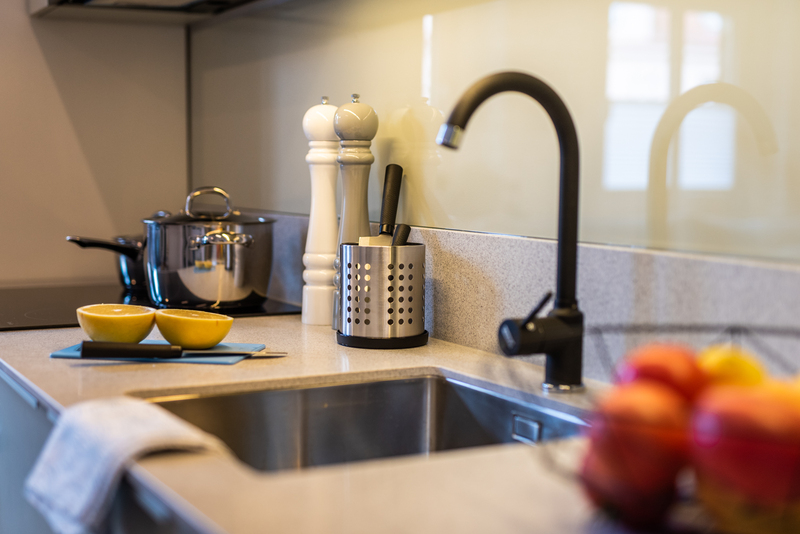 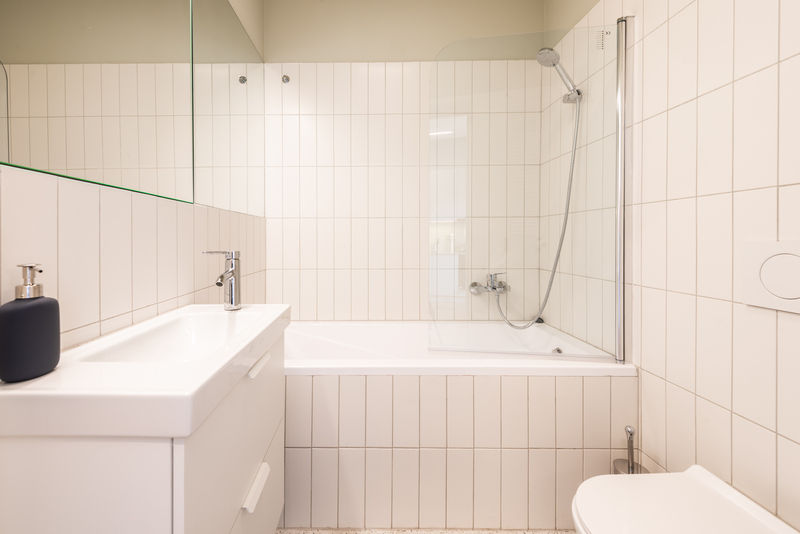 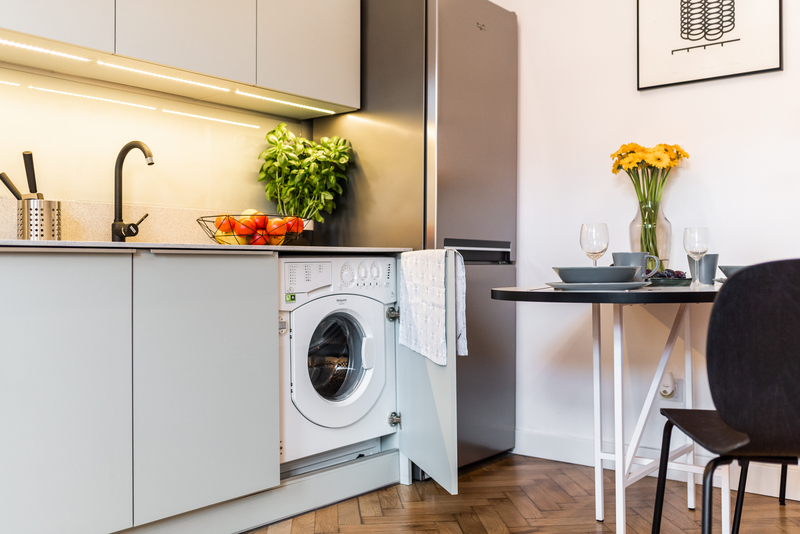 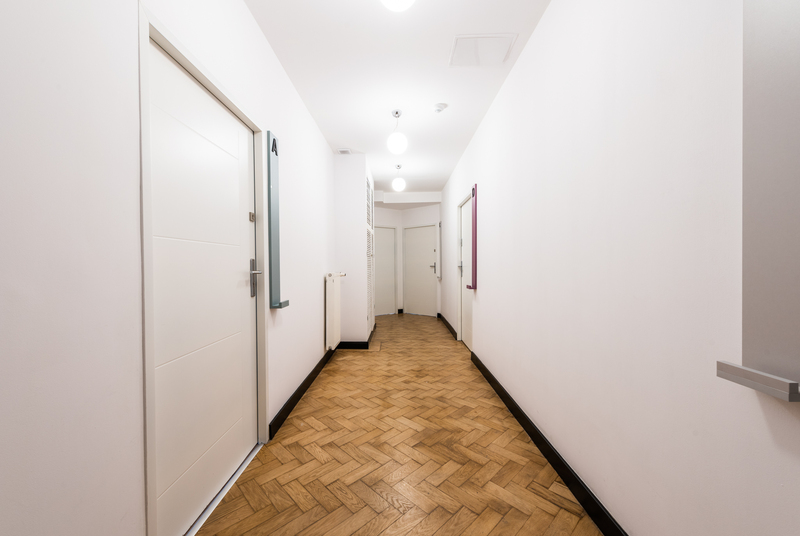 A newly refurbished ground floor studio apartment situated in the heart of Katowice. 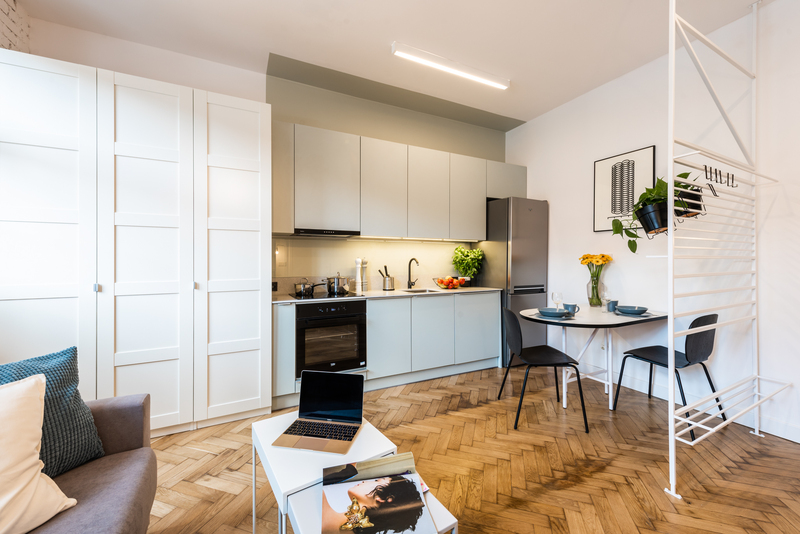 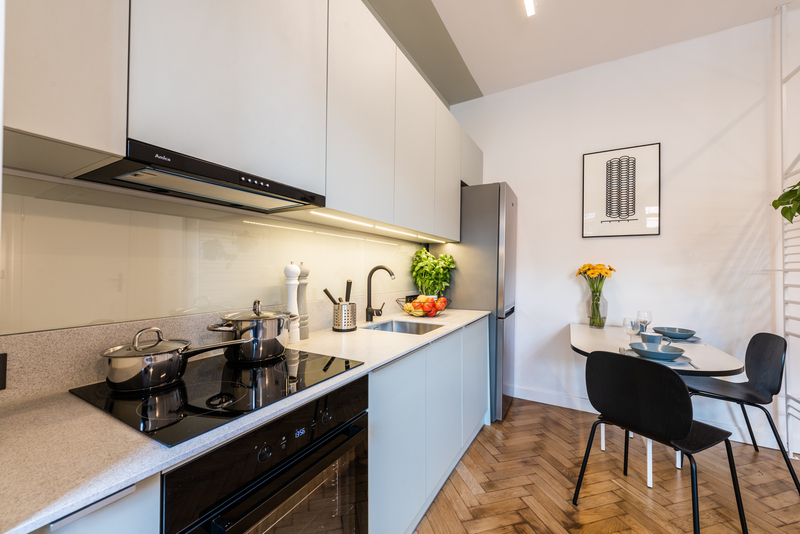 This lovely and bright apartment offers wooden floors, high ceiling, large windows facing the yard and letting in lots of natural light, open plan kitchen and modern bathroom. 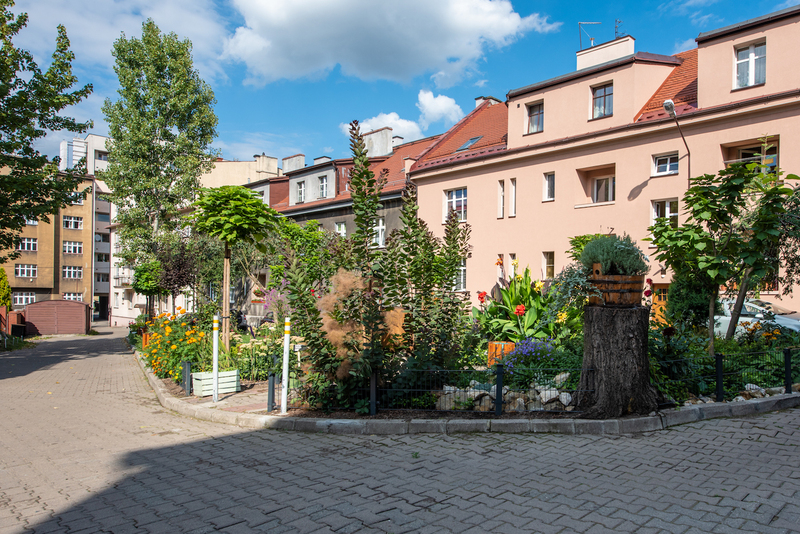 Kościuszki Street is located moments from the restaurants, shops and green spaces of Kościuszki Park.